“I’m honoured to be involved with and coach such a fantastic group of women, who have done so much for the community, and if by taking part in small park BIG RUN they can also help support other women in Palestine then that’s even better!” says Jay Baker, of AFC Unity. 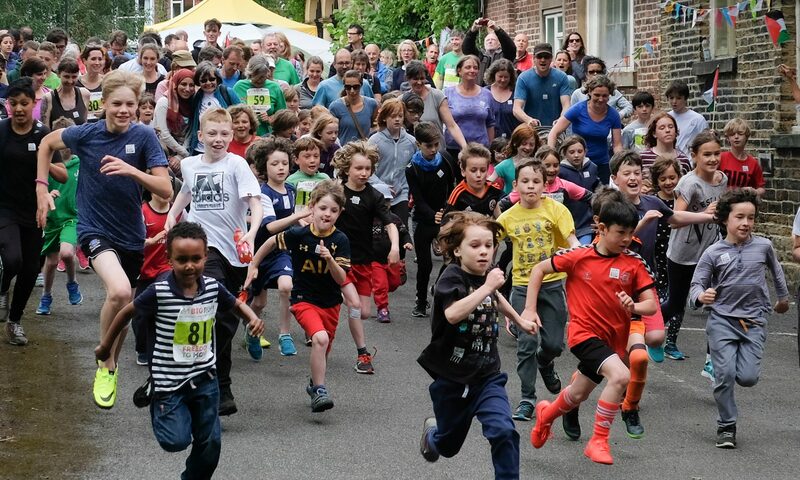 Jay tells us more below about AFC Unity and why they are relishing the challenge of taking part in the small park BIG RUN in Meersbrook Park, Sheffield, on 16/17 June. 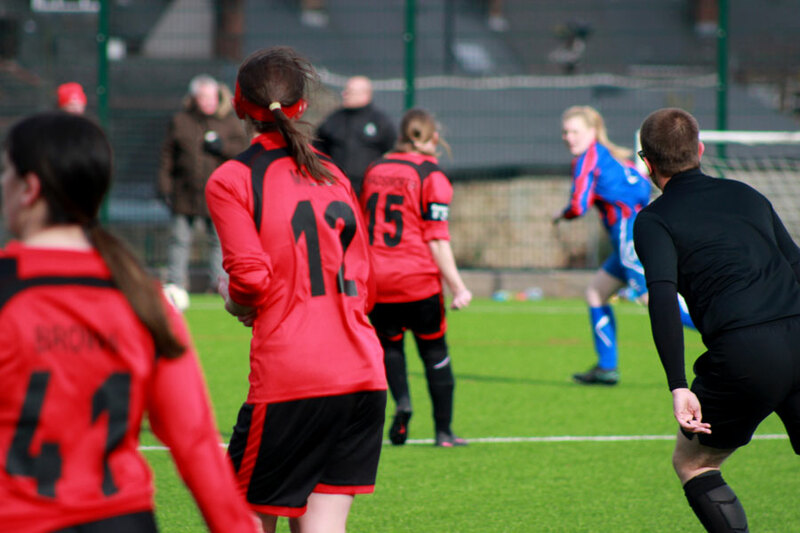 “AFC Unity is a social enterprise and one of the very few independent women’s football clubs around. 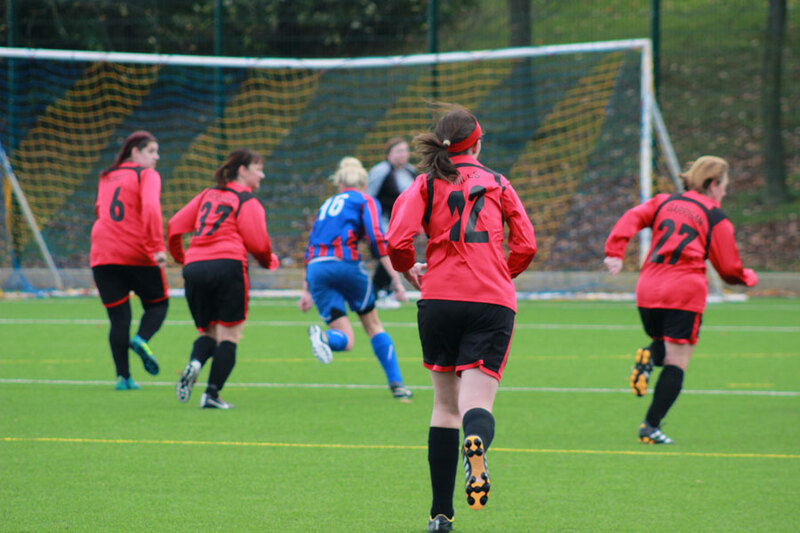 It fields an 11-a-side first team playing in the Sheffield & Hallamshire Women’s County Football League. 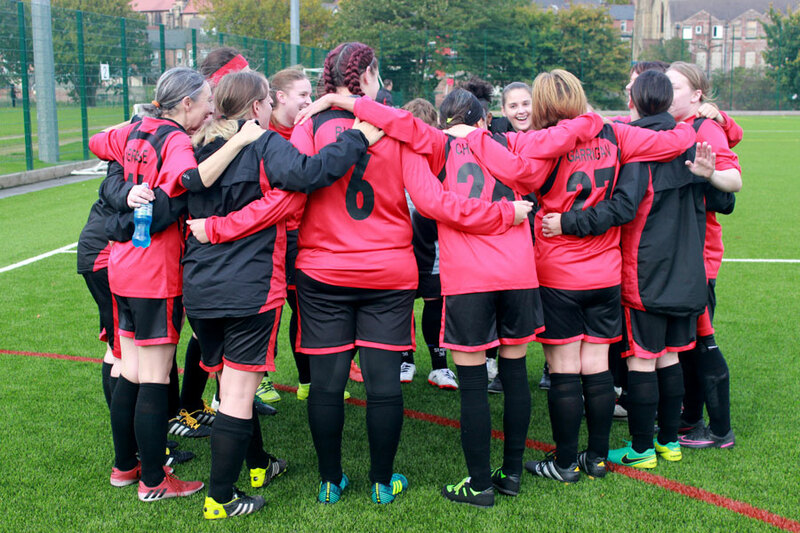 “The club runs introductory sessions called Solidarity Soccer created for women wanting to get involved in the sport, and several community campaigns from being one of the very first football clubs to support food banks with matchday donation drives, to offering discounts for trade union members and promoting trade unionism, to maintaining a commitment to only using certified fairtrade footballs in training sessions and home games. “Taking part in small park BIG RUN is just one of the things AFC Unity has chosen to do, with several first team players relishing the challenge of running together in small park BIG RUN at the start of their pre-season schedule! “AFC Unity co-founders Jay Baker and Jane Watkinson may not be doing much more than walking due to injuries, but are hoping AFC Unity players will continue to set the bar higher for football teams utilising the sport for positive social change. Thanks so much to AFC Unity for your support! For more information visit their website. To sign up to the run yourselves click here. Previous PostPrevious The big idea! Can you help?